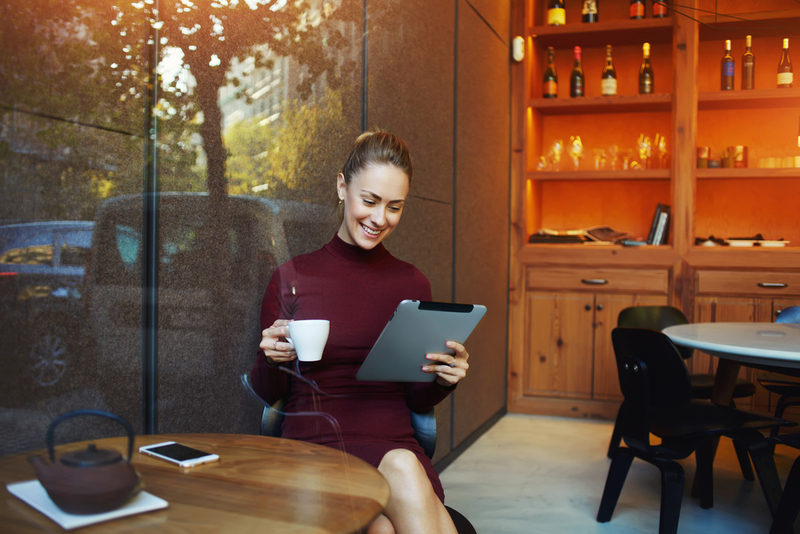 While a lot of attorneys and their SEO people seem to be hyper-focused on better search rankings, not as much attention is being paid to how they’re appearing in search results–which presents a great opportunity. Adding Schema markup to your pages is a great way to steal click-share from your competition. In the context of search engines, “Schema” refers to Schema.org, a collaboration by the major search engines to give users a better web with structured data. 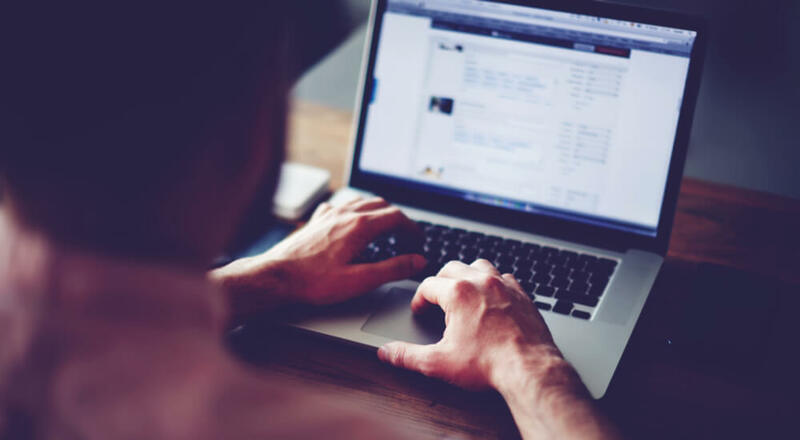 In a nutshell, schemas are html tags you can use to markup your pages, providing search engines with better information so that they can provide users with richer search results. For the record, you don’t actually need to use schema markup for authorship, but it’s a pretty familiar example of a rich snippet. 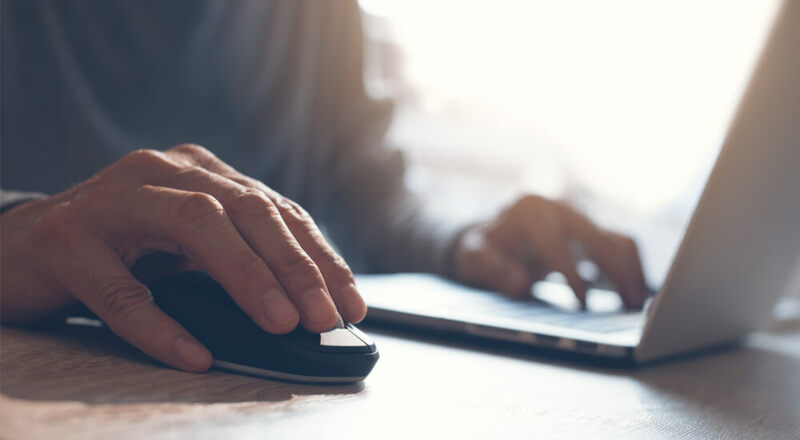 If you’ve seen a search engine result page that contains rich snippets, it’s fairly obvious that results with rich snippets “jump off the page.” Generally speaking, these results tend to attract more clicks than results that don’t have rich snippets. In fact, listings with rich snippets are so compelling that they can even steal clicks from listings that appear higher on a search result page. In other words, you can steal clicks and visits from competitors that outrank you. 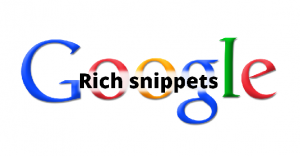 What Rich Snippets Can Lawyers Generate? 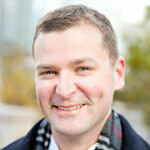 Authorship – Shows the author’s picture, name, and Google+ circle count. Breadcrumbs – Shows a trail of links that can help users understand your site’s navigation structure and hierarchy. Events – Could be used to show titles, dates, and locations of speaking engagements or other professional events. Organizations – Shows details about your law firm such as name, address, URL, and phone number (validates but not released system-wide). People – Shows contact and social networking information (validates, but seems to be limited to sites like LinkedIn). Reviews – Where allowed by state bars, could be used for client ratings and reviews. Videos – Can show video snippet directly in search results. While it doesn’t seem to be generating a rich snippet quite yet, you should probably consider adding the schema for attorney to your site too. Even if it doesn’t generate a rich snippet today, it’s likely that search engines will use this structured data to understand more about your sites and incorporate that information into their ranking algorithms and filters. 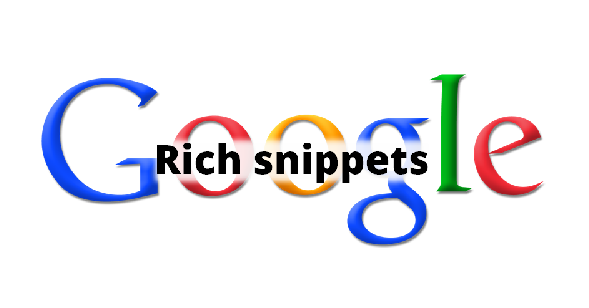 You can see examples of the rich snippet types supported by Google here. While I recommend that you add schema markup to your pages by hand, there are also a variety of tools that generate schema markup. Here’s one that generates the attorney schema. Raven Tools offers a Schema Creator Tool. 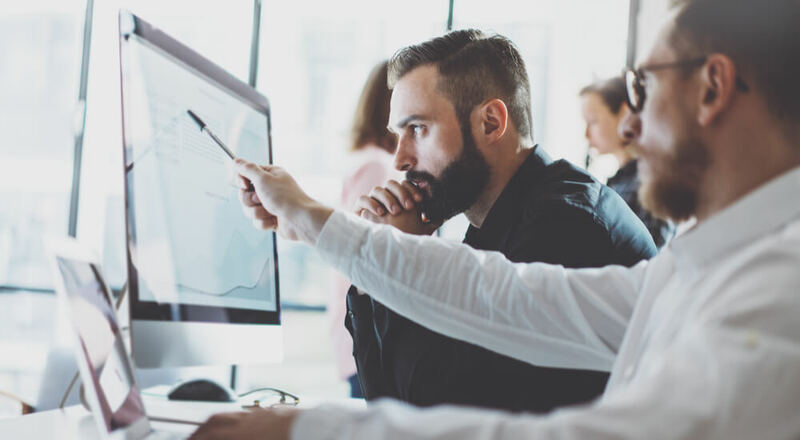 Whether you add schema markup by hand or with a tool, you should test it with Google’s Structured Data Testing Tool to make sure that it properly validates. If you’ve implemented schema markup, have validated it with the testing tool, and you’re not seeing rich snippets immediately, give it some time. It can take search engines a little while to catch up. Finally, always follow the rich snippet guidelines. If you use schema markup abusively, don’t be surprised when search engines stop showing rich snippets for your pages in their results. Schema Mark Up seems to be a big deal for local seo purposes also. Specifically when you use it to generate an address. While on the topic of addresses, keep it the same every where you place - directories, your website, blogs, etc.